We invite you to get to know the offer of one of the oldest operating mills in Poland. and miller's passion. 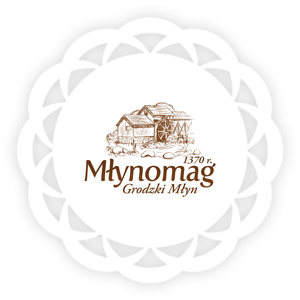 Młynomag is a treasure of nature. It all starts with the perfect grain. That's why we check every batch of grain. and with excellent baking parameters. There will be a great flour from it! takes care of each of them. 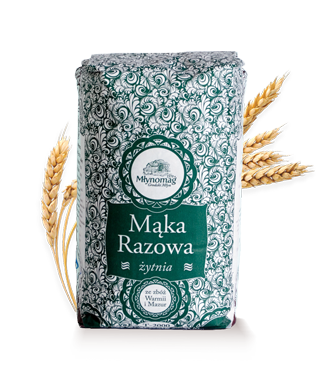 Our laboratory has only one task - that all customers of the Młynomag are delighted with the quality of flour they receive from us. So we watch, taste and test on professional equipment every batch of flour that leaves our mill. We check every detail so that customers can come back to us for another 600 years. 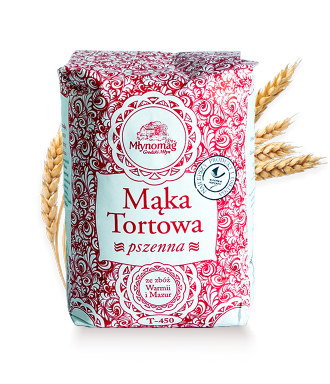 Exceptional things come from exceptional places: flour from the Młynomag is one of the distinguished regional products of Warmia and Mazury. We are very proud of this. This is probably the oldest location of the mill in Poland. Grain was ground here before the Battle of Grunwald! 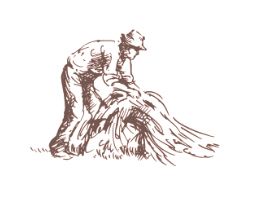 From the beginning we have our own recipe for quality – do not complicate anything. Apparently bright, but less and less common. This makes our products unique. Good baking is made from good flour and good flour from good grain. We have been using the same suppliers for years to always supply you with Consistently high quality. 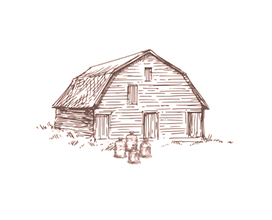 Learn about the history of our mill. 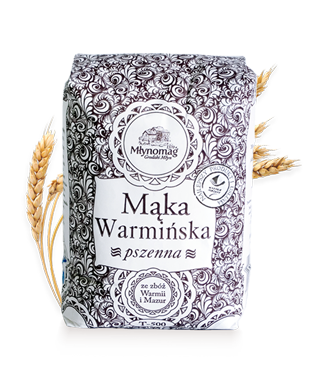 The Młynomag is an ideal flour for your own bread or Sunday cake, as well as a stable and trusted partner in the catering industry. Our offer is addressed to individual and wholesale customers. It is the lightest and most delicate of the flour we produce. We recommend it especially for baking sponge cakes where the highest quality counts. With our meal, your pastries will take on a new flavor. 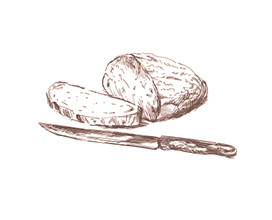 Rye Bread Flour is used to bake homemade bread with natural sourdough. The natural production process and the lack of any enhancers means that your products will enjoy an even better natural taste. 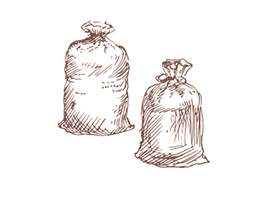 Wholemeal flour is a wholemeal rye flour. It is used to bake wholemeal bread. The natural production process and the lack of any enhancers means that your products will enjoy an even better natural taste. It’s a universal wheat flour. We especially recommend it for baking yeast cakes and grandmothers. It is obtained in natural grinding processes, its naturalness and lack of enhancers makes your baked goods even richer in taste. Everyone is welcome in the Grodzki Mill. Leave us your e-mail or phone number, we will reply or call you back as soon as possible. 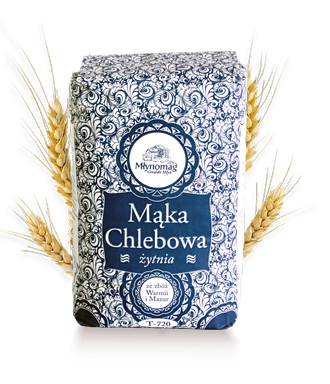 Our products are made in probably the oldest operating mill in Poland. For 600 years people have been coming to Reszel for a unique, delicate and natural flour. Both in the 15th and 21st century. We are proud of this tradition.